Hawaiian Shaved Ice brought to Las Vegas! What is Hawaiian Shaved Ice? It's AMAZING! 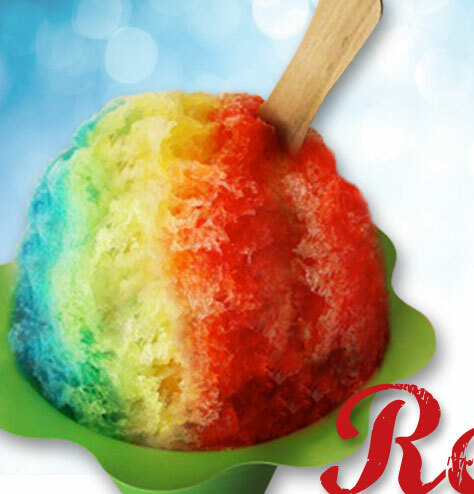 Not a crunchy snow cone, this treat takes top quality water and shaves it paper thin, shapes it, then pours your choice of over 20 flavors on it! The result is an icy delight with the melt-in-your-mouth texture of cotton candy (which is also one of our flavors!). We're a mobile service, providing either a high-volume truck for your event, or a simple 10x10 tent to deliver the deliciousness! We strive for the best products, which include alkaline water, organic sugar, and biodegradable cups. With friendly service and great rates, our Hawaiian Shaved Ice is second to none in the Vegas Valley! Bring the "Ohana" and Hang Loose with us! Discover Hawaiian Shaved Ice!